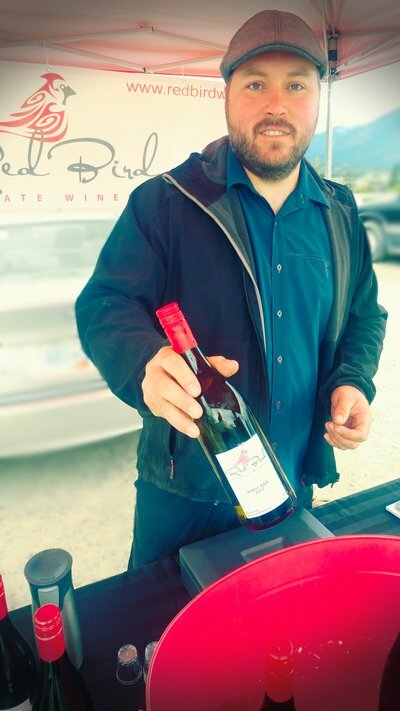 The newest winery in Creston is proud to present it’s first limited vintage. This year marks the beginning of our wine production. 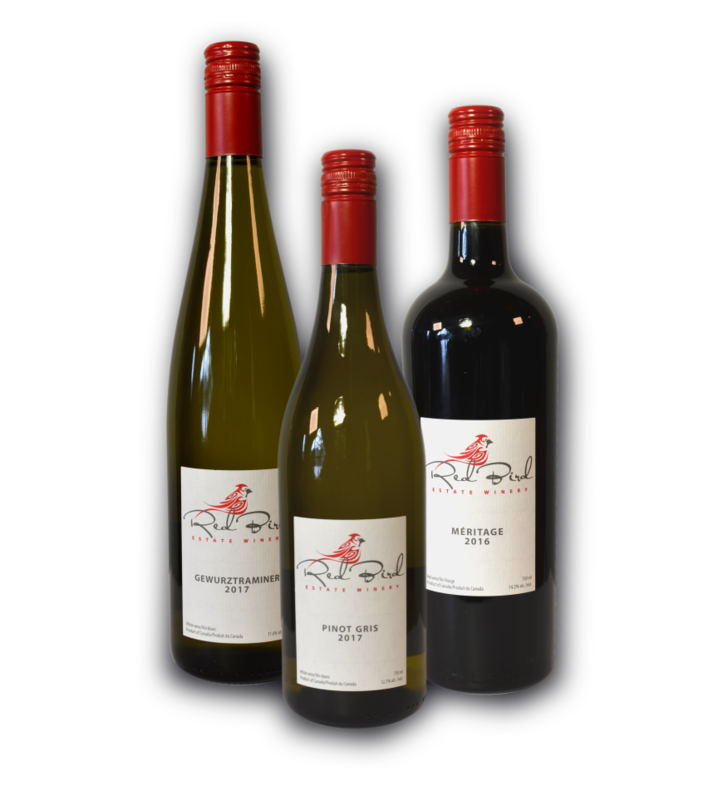 We have a limited assortment of 3 wines, a Gewurztraminer a Méritage and a Pinot Gris. Every week we will be at the Creston Farmers Market. Come to say hello, taste our wine and pick your bottle.